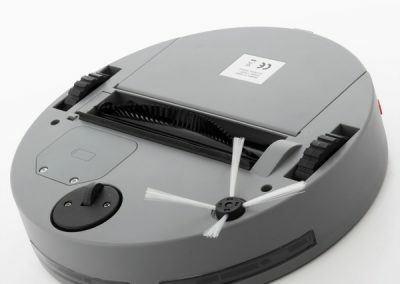 This smart robot floor cleaner is easy to use. 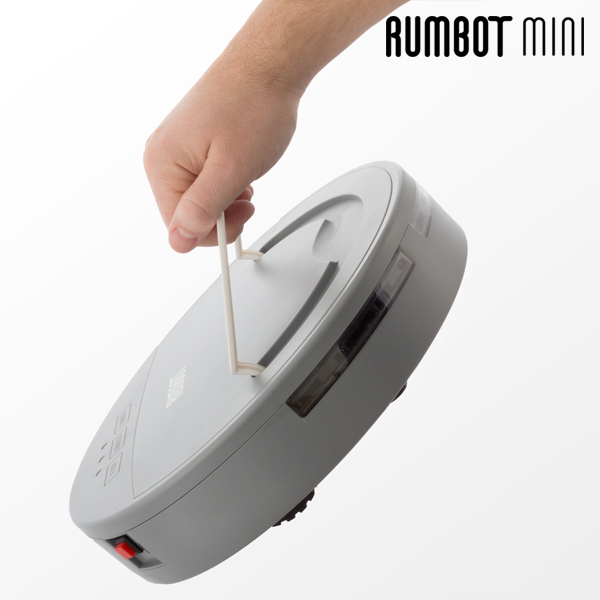 Simply turn it on, touch over the cleaning time mode, and let it go! 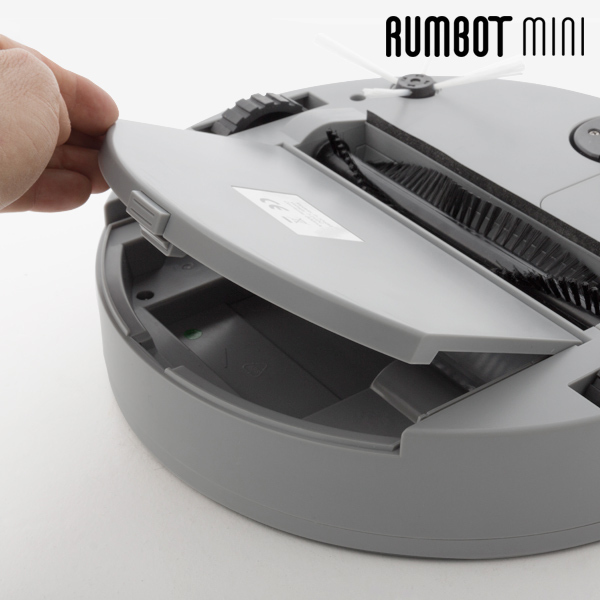 RUMBOT ™ mini will start picking any dust from the floor. 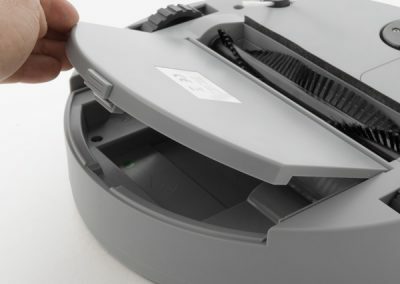 Its side brush collects dust from any corners, the front sensors prevent it from colliding with objects and its flat design allows it to clean under most furniture. 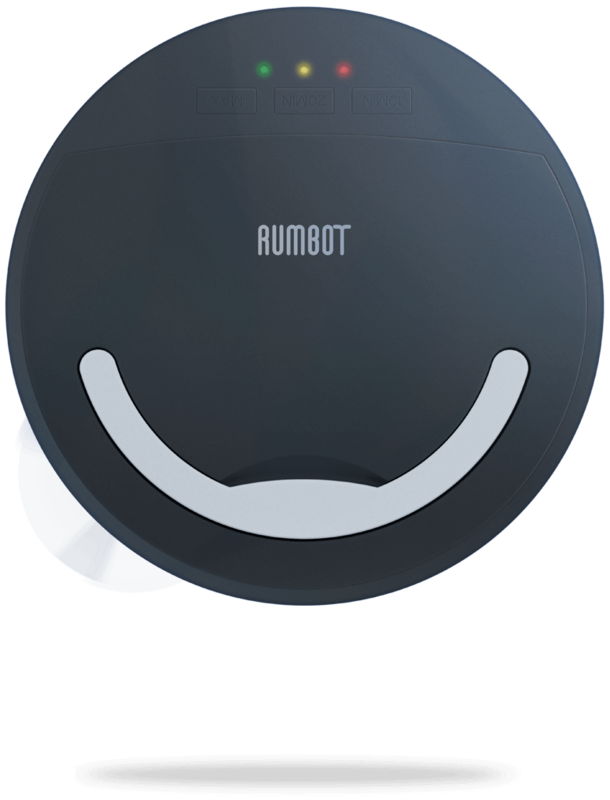 Easy to empty, clean and recharge. 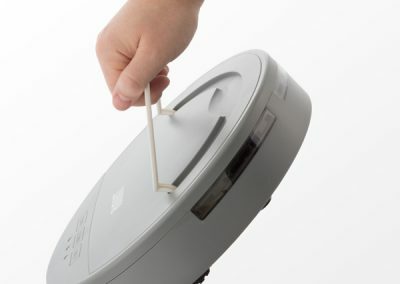 Cleaning times: 10 min., 20 min., Max. 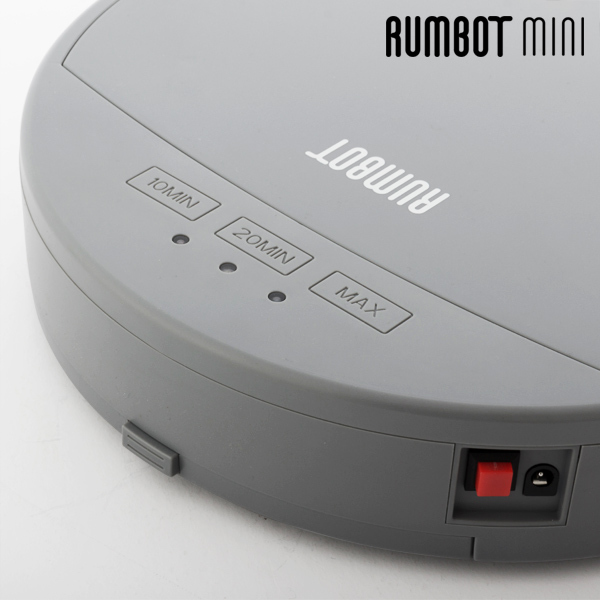 (up to 90 min.). 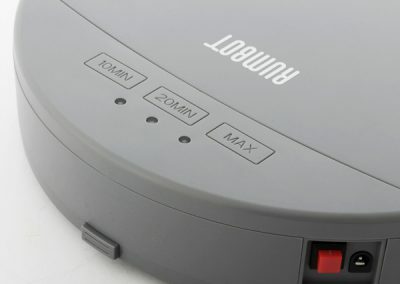 Includes rechargeable battery and charger. Measures: 28.6 cm diameter x 6.5 cm height. 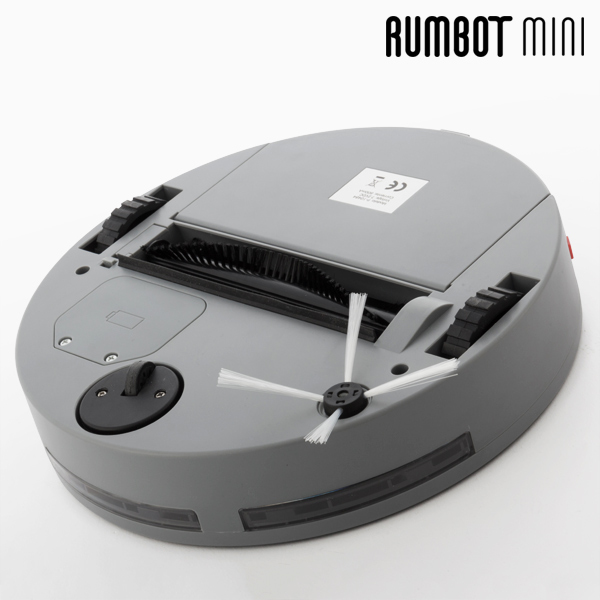 Dust capacity: 0.3 L.